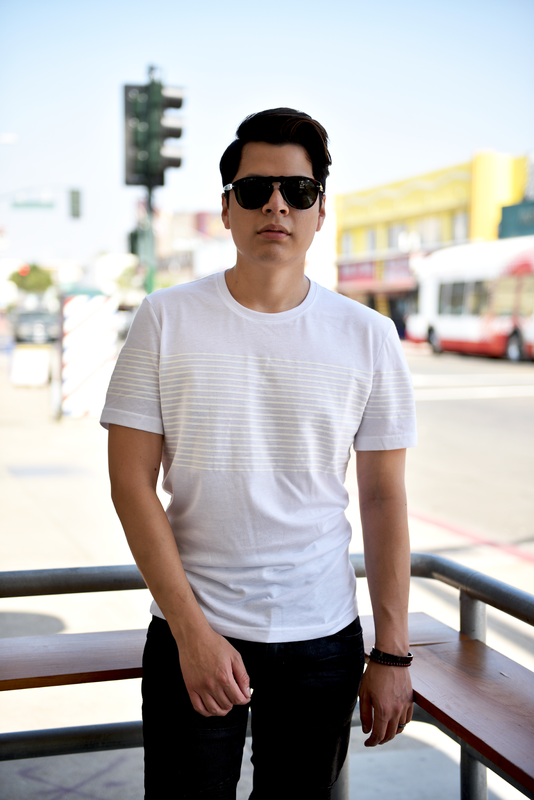 Feeling fresh in my white tee! Pulling together an outfit with your typical neutral colors could be a challenge, so you gotta bring a strong your styling game! I partnered with Macy's and INC International Concepts to create some looks that look great without breaking the bank. 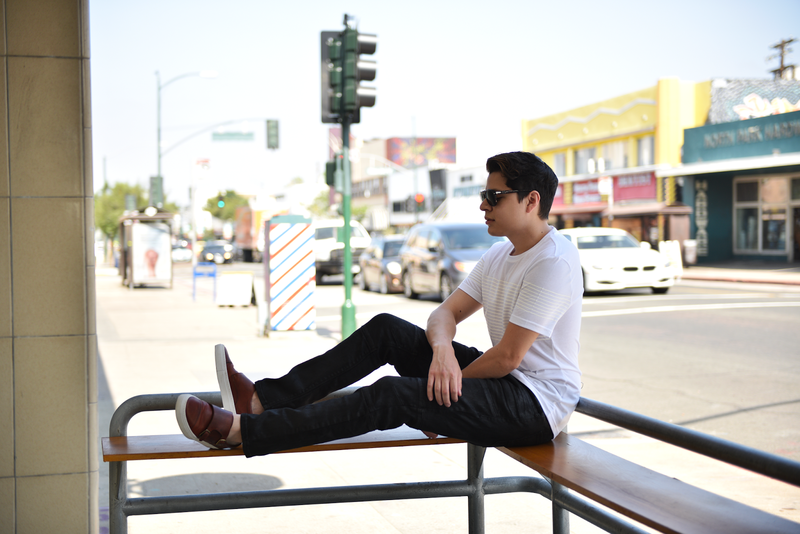 It was pretty fun experimenting around a white tee and a black pair of moto jeans: it gave me the advantage to use accessories such as my sunglasses and shoes to step up my game. I try to avoid the "don't mix black with brown" rule because I'm not one to follow trends or rules ;) and also you gotta admit that the color scheme I created around this outfit looks bomb! Subtle details are the best!